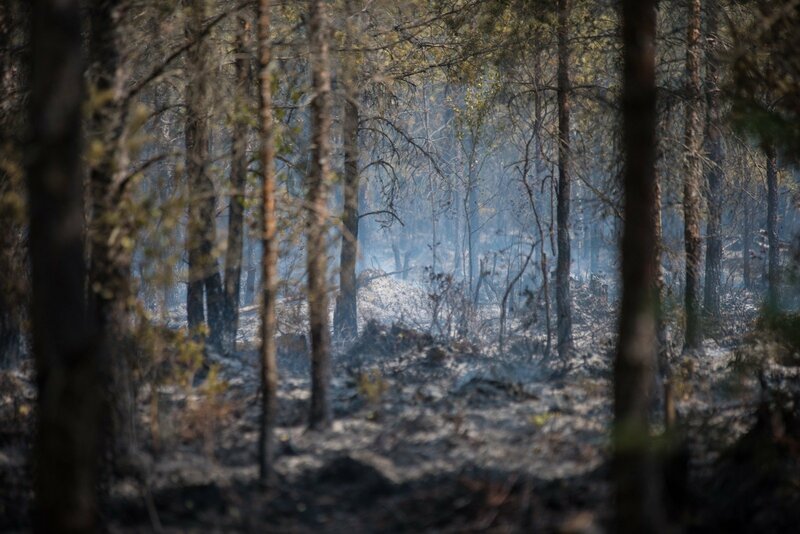 Swedish Prime Minister Stefan Lofven has thanked Lithuania for helping it to fight ranging forest fires. Lithuania has sent an army helicopter Mi-8 with a special fire-extinguishing system to Sweden. And another helicopter has been sent to Latvia to fight forest fires. Lithuania's Ministry of National Defense says the two helicopters will continue their participation in the fire-extinguishing operations in both countries. "I would personally like to thank you for offering your support and demonstrating that when crisis strikes we stand ready to help one another," the Swedish prime minister wrote in a letter to Lithuanian President Dalia Grybauskaitė. 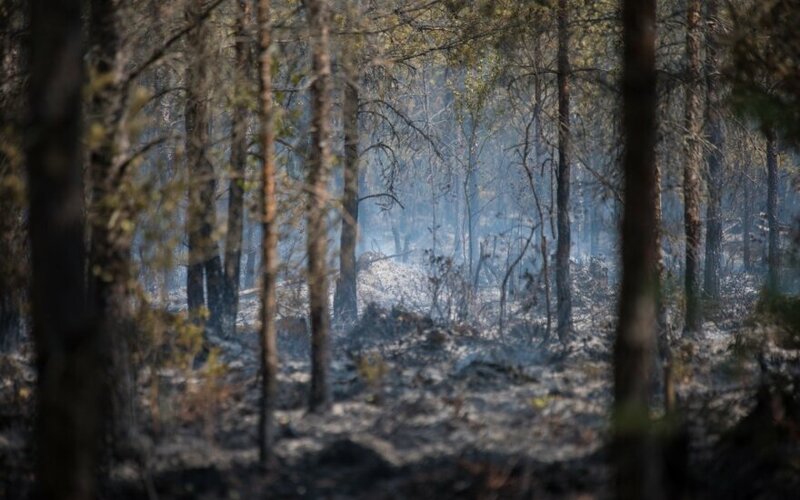 "The Swedish Government is following developments minute by minute and day by day, and taking all possible steps to ensure that fires are extinguished. We are preparing ourselves for the long haul and for continued preparedness to respond to the heat and drought that are set to continue for some time to come. In this perspective, all the offers that we continue to receive are invaluable," Lofven wrote. Sweden is suffering from drought and the most severe heat wave over the last century. At least 27 forest fires are raging in the country, taking over an area of 25,000 ha. Besides Lithuania, Denmark, Italy, Poland, Norway, France and Germany have also provided their support to Sweden. Forest fires in Greece are forcing Lithuanian holidaymakers to change their plans.